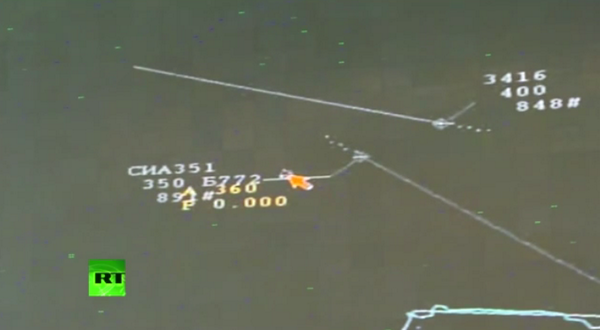 Kiev must explain why the military jet was tracking the passenger airplane, the Russian Defense Ministry said. At the moment of the MH17 crash an American satellite was flying over the area of eastern Ukraine, according to Russia’s Defense Ministry. It urged the US to publish the space photos and data captured by it. The question that has to be answered is why the missile system appeared in the area controlled by the local militia forces shortly before the catastrophe, he stated. 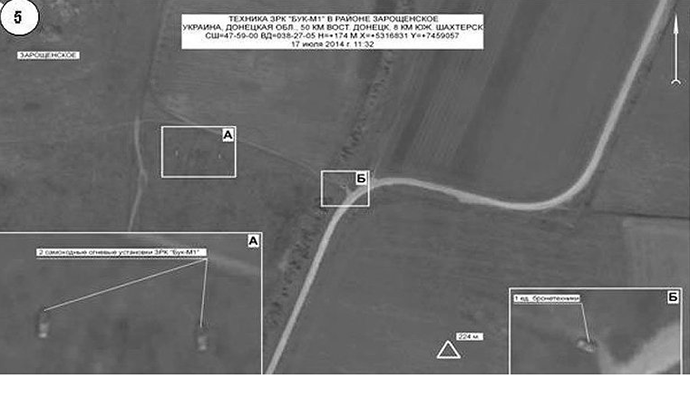 Images taken on July 18 show that the missile systems left the area of the MH17 crash on July 17, the military official said. While the third picture shows the location of the air defense systems near Donetsk, he explained. In particular, one can clearly see the self-propelled system, about 60 units of military and special equipment, he elaborated.